One of the main advantages of renting a car is the freedom that it gives you in order to visit other places beyond big cities and make trips without depending on public transport’s schedules or limitations. 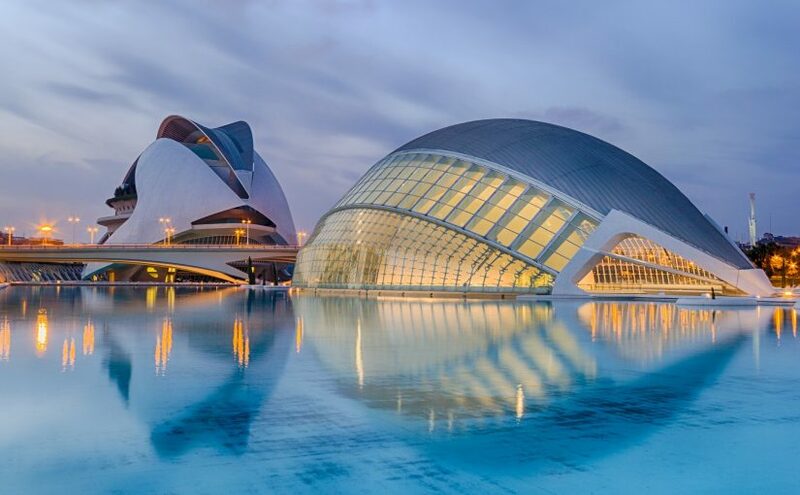 Do you want to know what things to do in Valencia if you are in the region and want to see the area beyond its capital? If you are spending a few days in Valencia, why would you limit yourself to visiting just the city? The province has a lot of nice villages and towns worth visiting, all of them full of history and heritage, quieter than the big city and, in many cases , within walking distance of a beach. 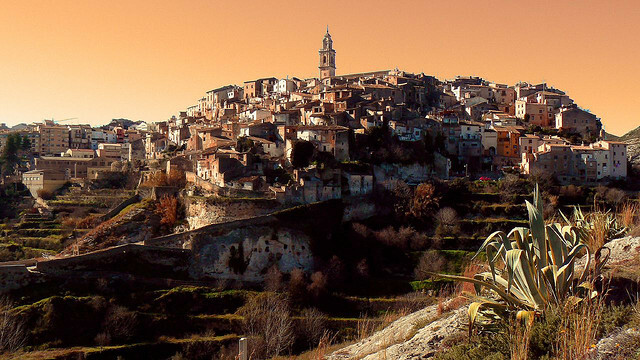 In the mountains of Sierra de Mariola, Bocairent is a clear example that not everything in Valencia is about the sea. Located an hour away from the beaches, it has a historic center that is well worth a leisurely stroll to take everything in. historical legacy of the Islamic period in the village: the layout of the streets, with its ups and downs, stairs and squares is purely Arabic. And do not miss the chapels of Sant Joan, Mare de Deu dels Desemparats and Mare de Déu d’ Agost. A must-see destination for horchata lovers is Alboraya. Horchata is a refreshing drink made out of tiger nut milk, brought by the Arabs twelve centuries ago from the Sudanese region of Chuf. Here you will be able to see the fields where the nuts grow and learn everything about this delicious drink. You should also visit the Church of the Assumption of Our Lady (of medieval origin, but with Baroque architecture), or the hermitages of Saint Christopher and Saint Barbara. The quaint historic center has different architecture styles; typical rural buildings are mixed with modernist and art deco houses. 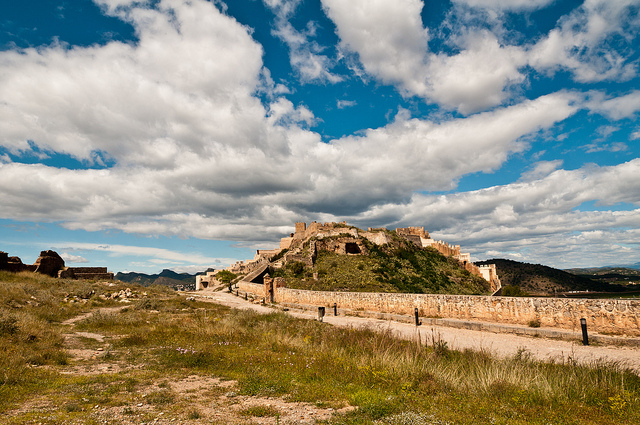 Sagunto is one of these historic locations where you will find yourself surrounded by amazing monuments, no matter what you do. Its Roman heritage is perhaps the most important thing about this town. You can’t miss its highlight, the 1st century Ancient theater, which was the first declared National Monument in Spain in 1896. It is also essential to visit the Castle looming over the town, the remains of the Temple of Diana (fourth or fifth century BC, destroyed during Hannibal’s siege), and the Jewish Quarter. This town is one of those that has passed through Roman and Muslim hands, something that it can certainly be seen in its composition and architecture. The old town is a Historic-Artistic Complex since 1966. You can’t miss the College of the Higher Art of Silk, the Gothic churches of Saint Mary and the Savior, or the Arab Tower of Homage. 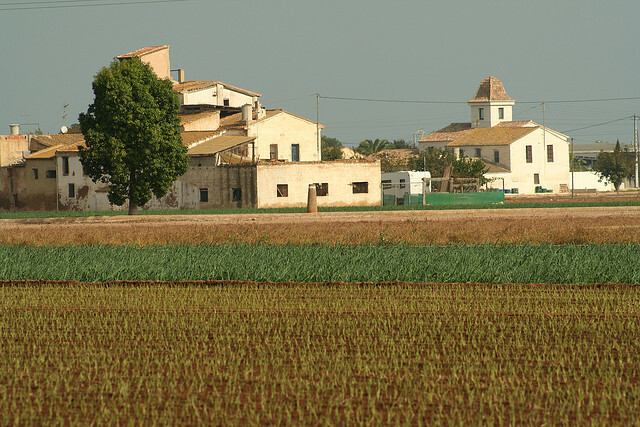 Requena is also well known for its wines, so do not leave without having a glass or two. 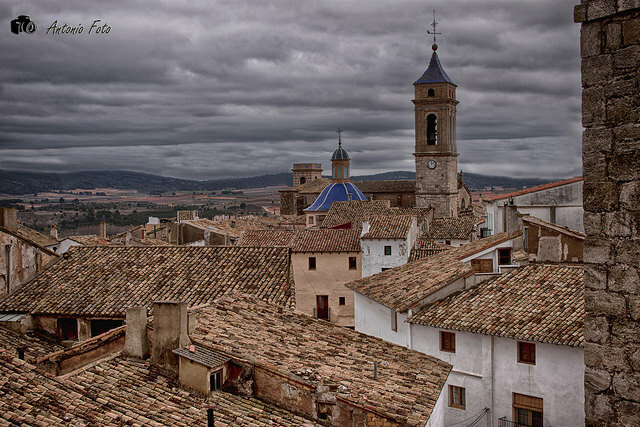 Obviously, Xativa is also a Historic-Artistic Complex and, like many villages in the area, it has an impressive old town, even though its outskirts are not that nice. The castle and the defensive walls are undoubtedly the most important things to visit and things to do in Valencia (and also what you can see from the outside), but the Alarcon Palace and the Royal Hospital are also worth it. Don’t leave without having wandered through its sumptuous alleys. Did you like our tips about things to do in Valencia? Don´t you know what things to do in Valencia? Here, we show you the 5 most beautiful towns to visit there if you want to explore this amazing place.